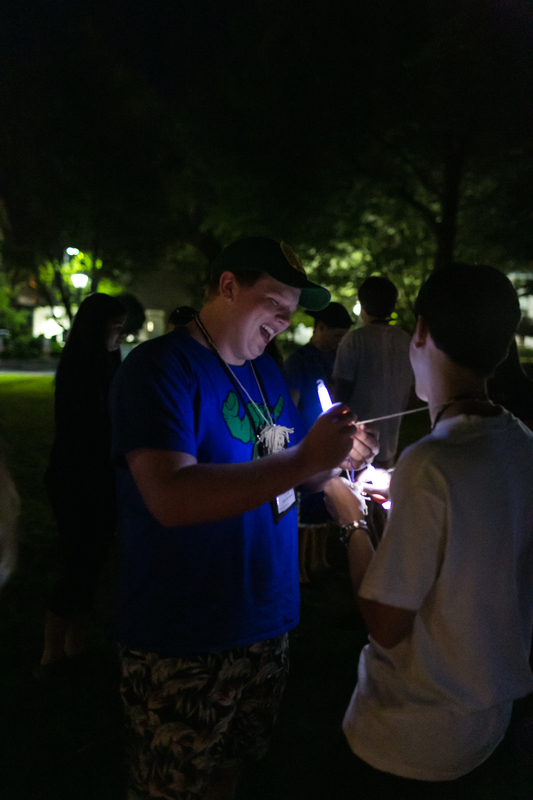 5 MORE signs that you went to OASC Summer Leadership Camp! 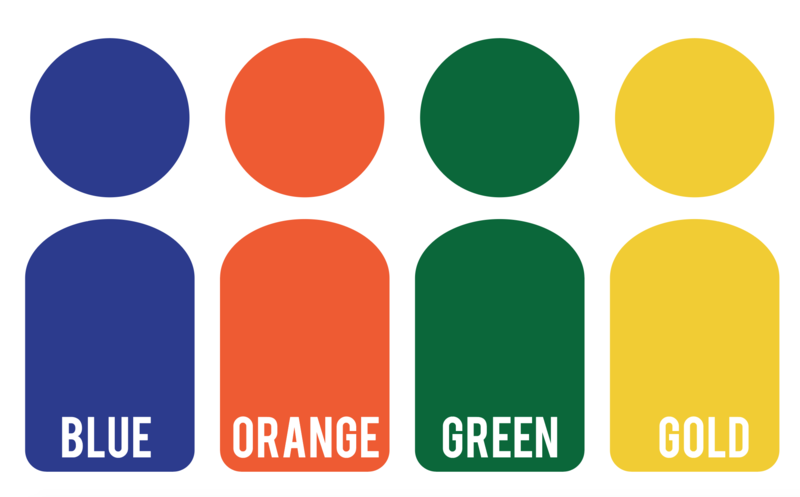 1 – You know your leadership personality color. 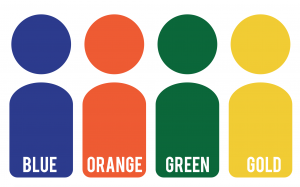 Want to know your personality color? Check out the test here! 2 – Your hug necklace was the best new summer accessory. 3 – You lived for B.O.B. time. 4- You realize the power of E.P.I.C. projects. Haven’t heard of E.P.I.C. projects? Engage Personal Interest and Community is the new project based learning at OASC Summer Leadership Camps. Now, students can choose which area of leadership they want to learn about. 5 – You wished everyone understood what ‘Camp’ was. There is something magical about OASC Summer Leadership Camp. Why not share they with a friend? Invite someone to camp today! 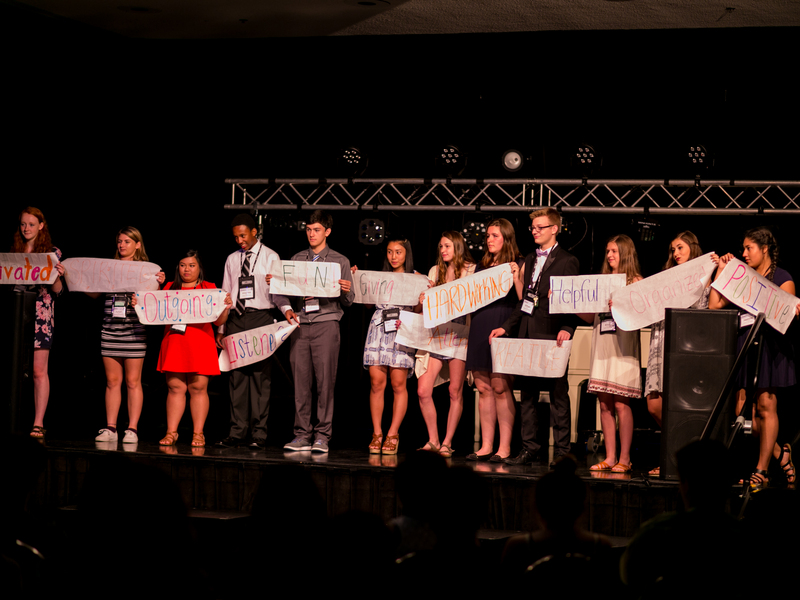 OASC Summer Leadership camp strives to be inclusive and accepting of all students. We believe students should not be turned away based on race, gender, abilities, or financial background. 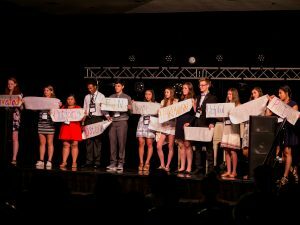 If you would like to support students of Oregon attend OASC Summer Leadership Camp, please click here! Your donation will change lives. Like this article? 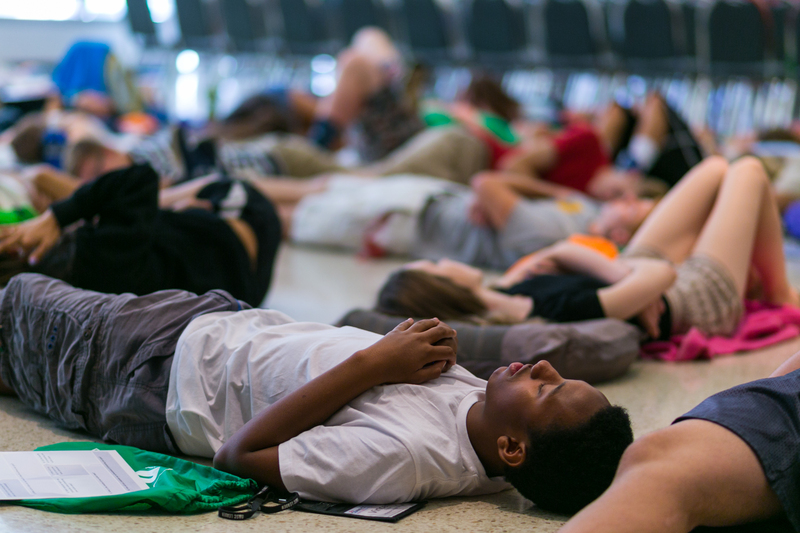 Check out 20 SIGNS YOU WENT TO OASC SUMMER LEADERSHIP CAMP!